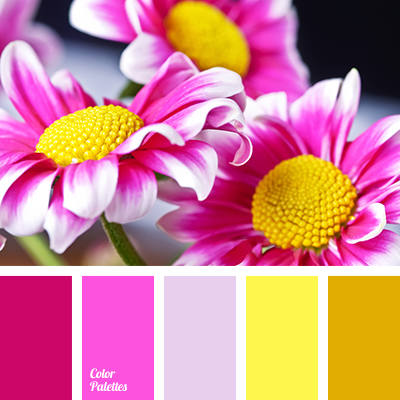 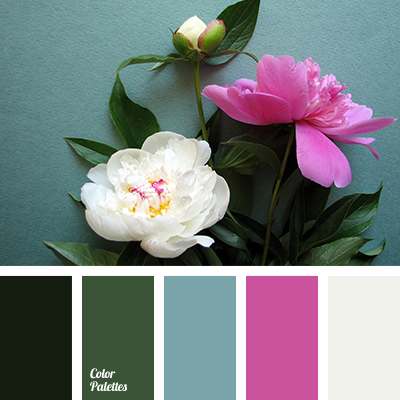 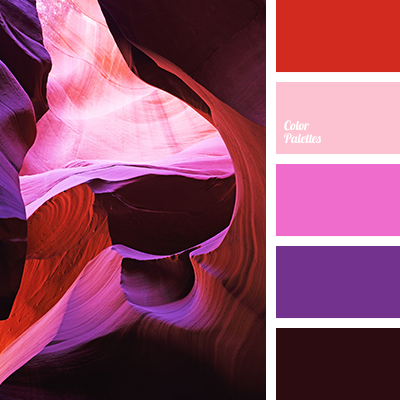 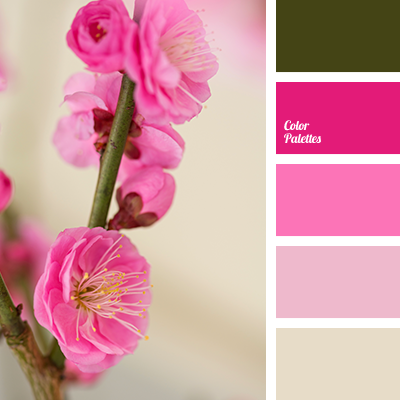 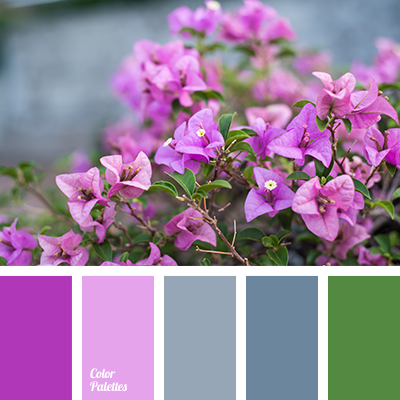 beige and pink, bright magenta, color combination for spring, color of spring, color palette for spring, dark green, fuchsia, green and magenta, green and pink, magenta, magenta and green, pink and beige, pink and green, shades of pink. 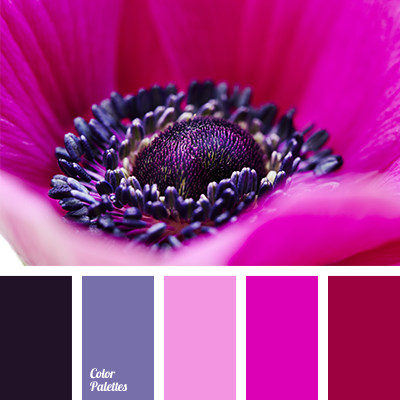 almost black, black and pink, bright pink, burgundy and dark blue, burgundy and lilac, burgundy and scarlet, burgundy and violet, burgundy-red, colour of fuchsia, dark-violet, designer palettes, fuchsia, lilac and burgundy, lilac and red, lilac and scarlet, lilac and violet. 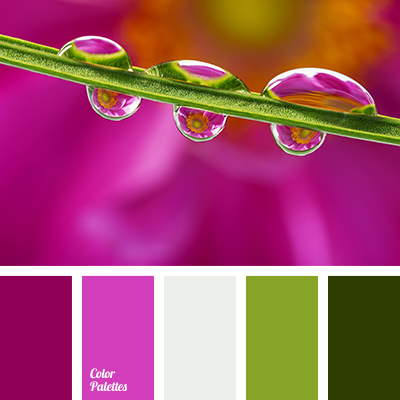 bright fuchsia, bright magenta, bright pink, colour combination for a wedding, colour solution for home, dark green, deep shades of pink, designer palettes, fuchsia, green and beige, green and peach, green and pink, light green and dark green, light green and pink, magenta, off-white colour. 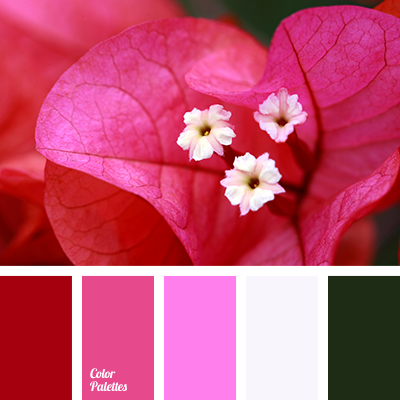 bright crimson, bright fuchsia, bright pink, color solution for home, crimson, dark green, design palettes, fuchsia, green and pink, off-white color, pink and salad green, rich fuchsia, salad green and dark green, salad green and pink, shades of green, shades of pink.